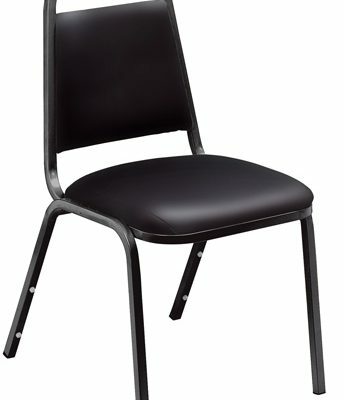 The NPS 9268-BT Diamond Burgundy Fabric Stack Chair from National Public Seating is constructed with a beautiful Black Sandtex 18-gauge steel frame. 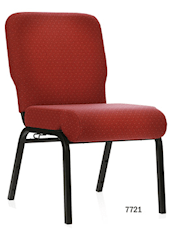 The 9268 chair seat & back are covered with industrial grade (30,000 double rub) fabric! 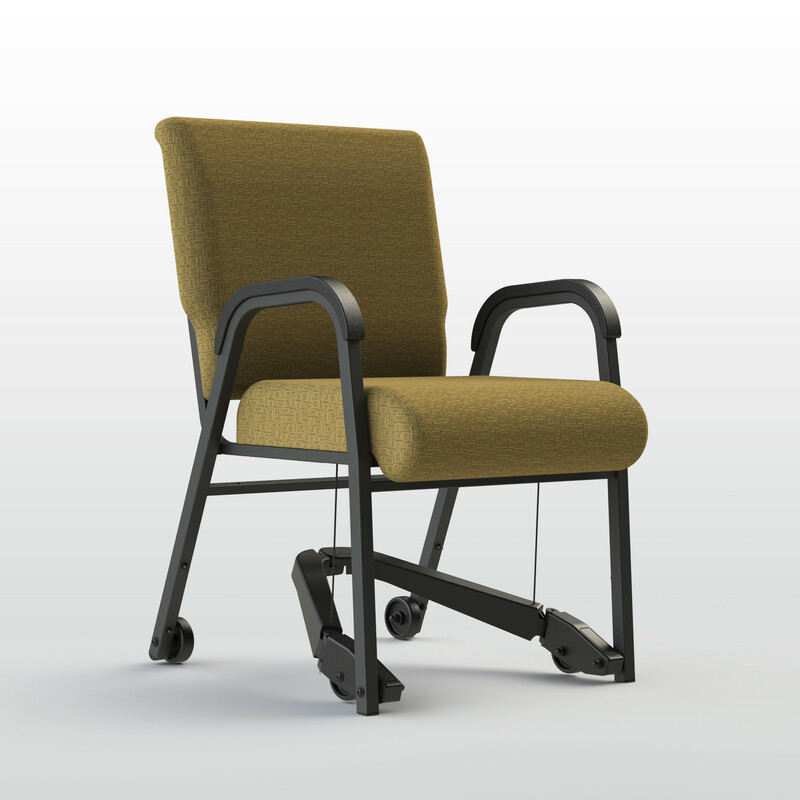 The NPS 9200 series chair is available in both fabric and vinyl with many color combinations and we carry them all (NPS 9200 Series Chairs)! 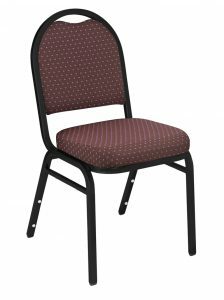 OUR NPS 9268 FABRIC STACK CHAIR IS $33.32!